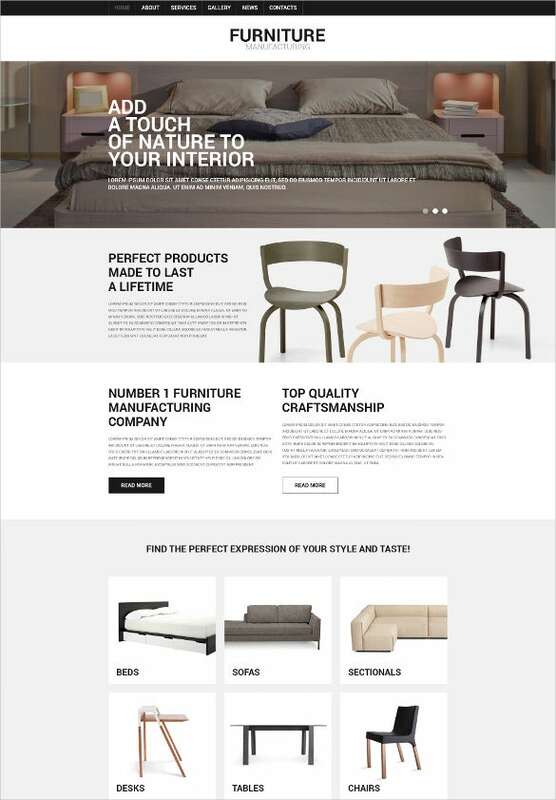 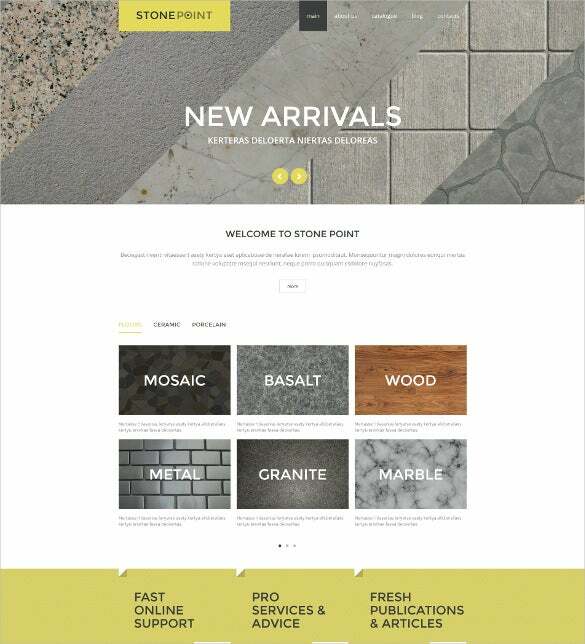 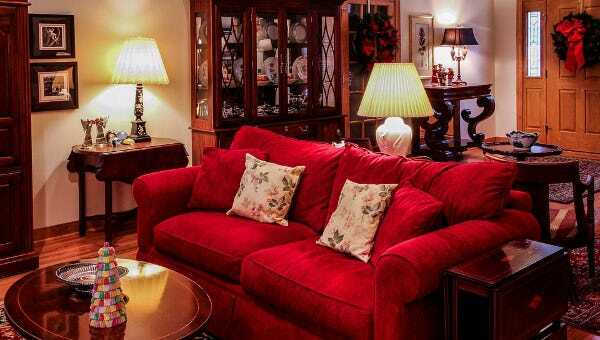 Get your furniture business up and running by creating your very own e-store with the Best joomla templates for furniture shop. 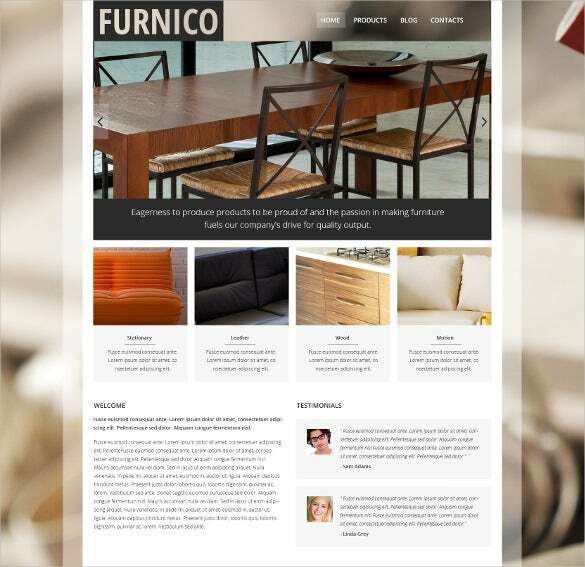 Use the unlimited color and font options included with the template to create a unique theme for your shop and upload your products with ease using the advanced K2 content management system. 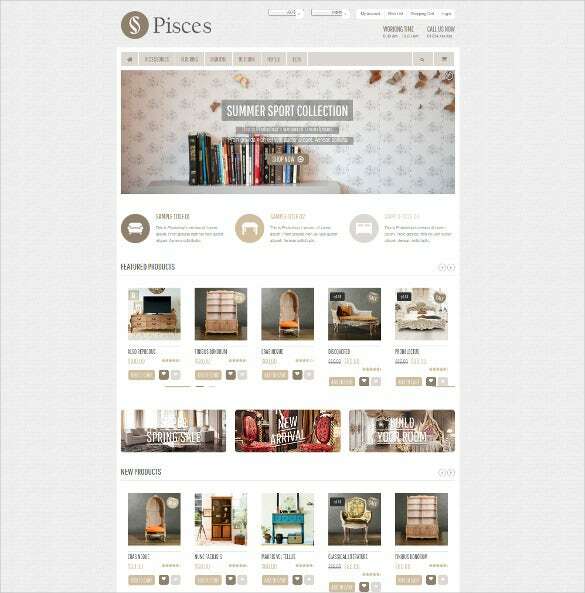 You May also visit Furniture PSD Templates. 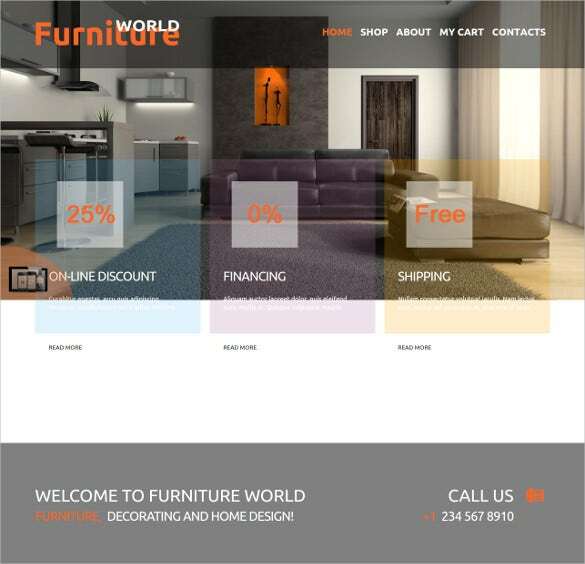 The templates include default title page sliders and hidden page popups that can be used effectively to display products on sale and various discount offers available. 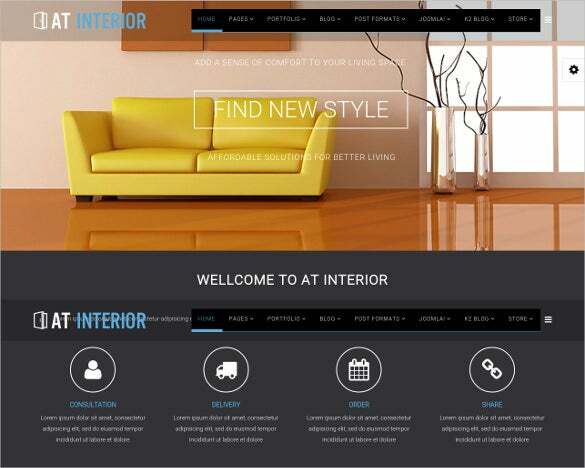 Include a number of transition effects and apply individual theme setting from the T3 framework admin panel of the templates. 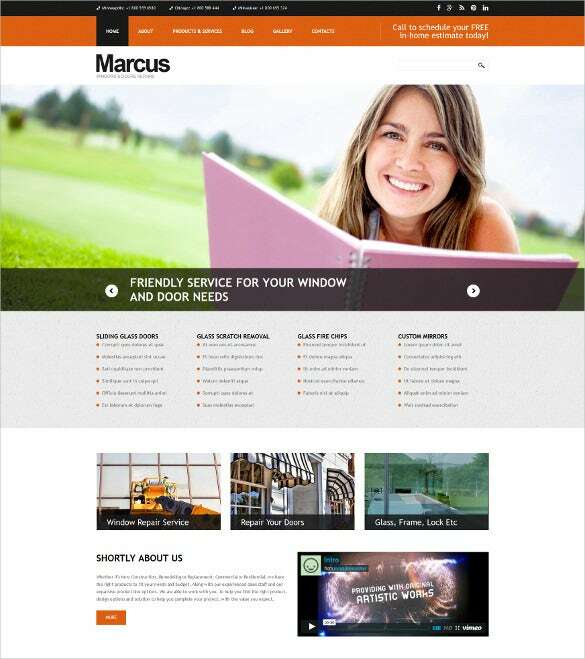 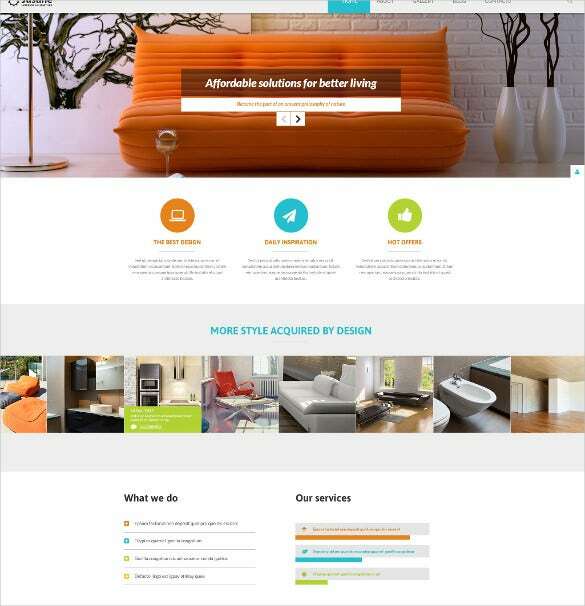 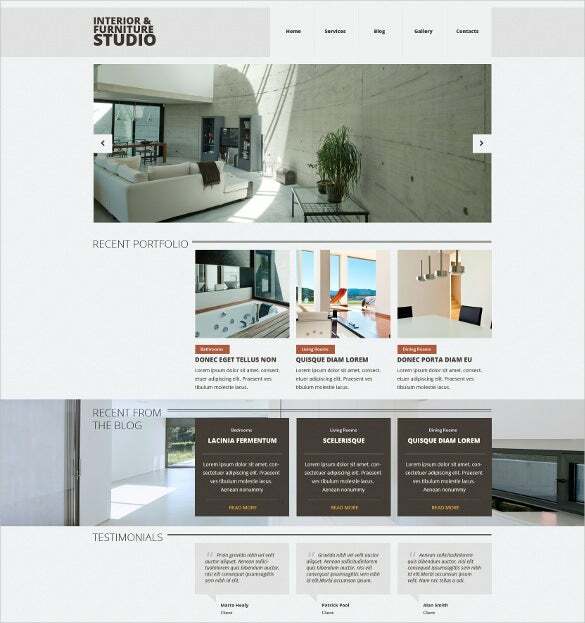 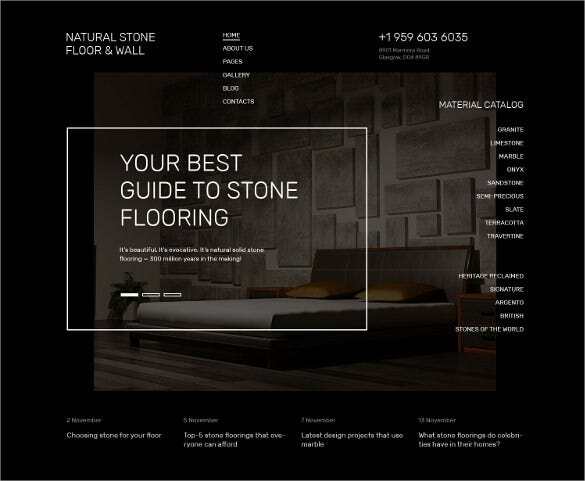 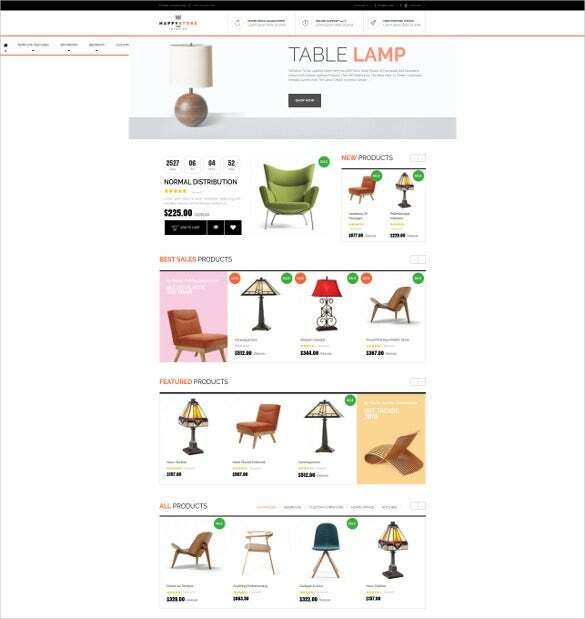 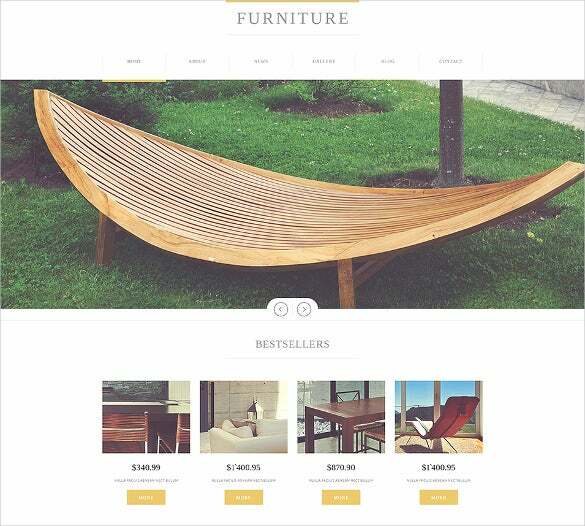 You May also visit Furniture Drupal Templates.